Rowing's involvement at the inaugural 2018 European Championships in Glasgow will provide a legacy for years to come, the governing body has claimed. The sport will be one of seven featured at the first edition of the event in two years' time, with rowing action taking place in Strathclyde Country Park in the Scottish city. Officials from the International Rowing Federation (FISA) have made their first technical visit to Glasgow with Matt Smith, the world governing body's executive director, declaring that the Park's loch would be an "excellent venue" for 2018. He added that the city can expect economic, social and sporting benefits well into the future. 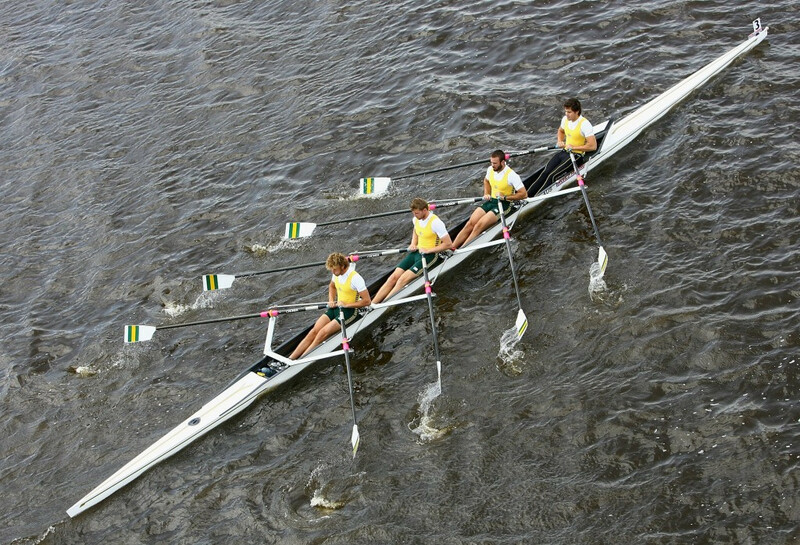 Strathclyde is used to hosting world-class rowing events after staging the sport when Edinburgh hosted the Commonwealth Games in 1986, as well as the World Under-23 Championships in 2007. 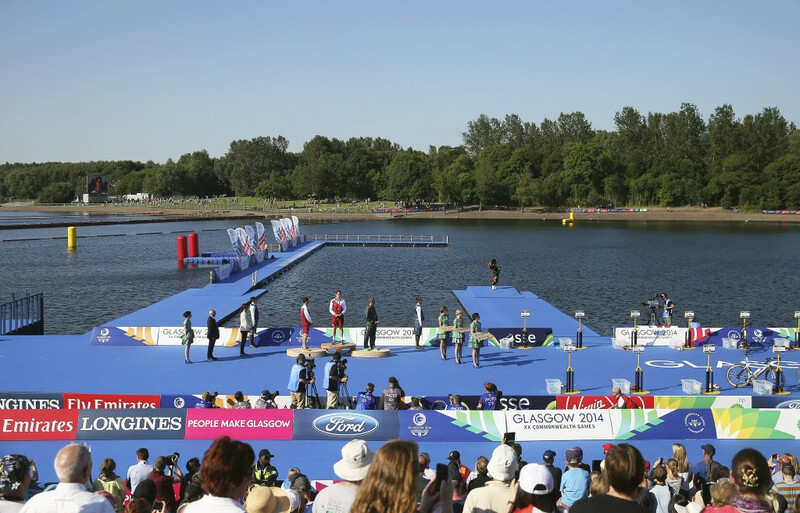 Triathlon was also held there during the 2014 Commonwealth Games in Glasgow, when rowing was not on the schedule. "The Strathclyde rowing venue is one we know well as it has hosted a number of international events in recent years," said Smith. "With the extension to the finish tower as well as several other improvements, we are confident that it will not only provide an excellent venue for the 2018 European Championships of rowing, but will continue to serve the community for a long time to come." Smith added: “This approach is very much in line with World Rowing’s strategy which prioritises a sustainable economic, social and sporting legacy that will be available to the local community and affordable for host cities. "I am convinced that Strathclyde and the City of Glasgow will benefit from this rowing venue." As well as rowing, Glasgow will host European Championships in cycling, aquatics, gymnastics, triathlon and golf in 2018, while German capital Berlin will also be involved by hosting athletics. There will be more than 3,000 athletes in Glasgow as part of a total delegation of 8,500, with a further 1,500 athletes in Berlin. The television audience for the event has been projected at over one billion. 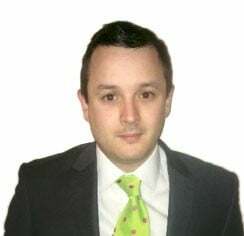 Colin Hartley, Glasgow 2018's Championships director, said: “It was a pleasure to host FISA’s first technical visit along with our partners from Scottish and British Rowing and North Lanarkshire Council.